One of the biggest trends for home décor fabrics features a hand-stitched look that The Trend Curve has been writing about for the past year. Whether woven in for upholstery or done by hand as an embellishment on items like cushions, embroidery and crewelwork looks are experiencing a pile-on of popularity, and there’s no end in sight. Textiles with stitched patterns often fit with the still-growing interest in Neo-traditional style. This cleaned-up-classic approach has been embraced by older Millennials as a more-mature next step after mid-century modern. 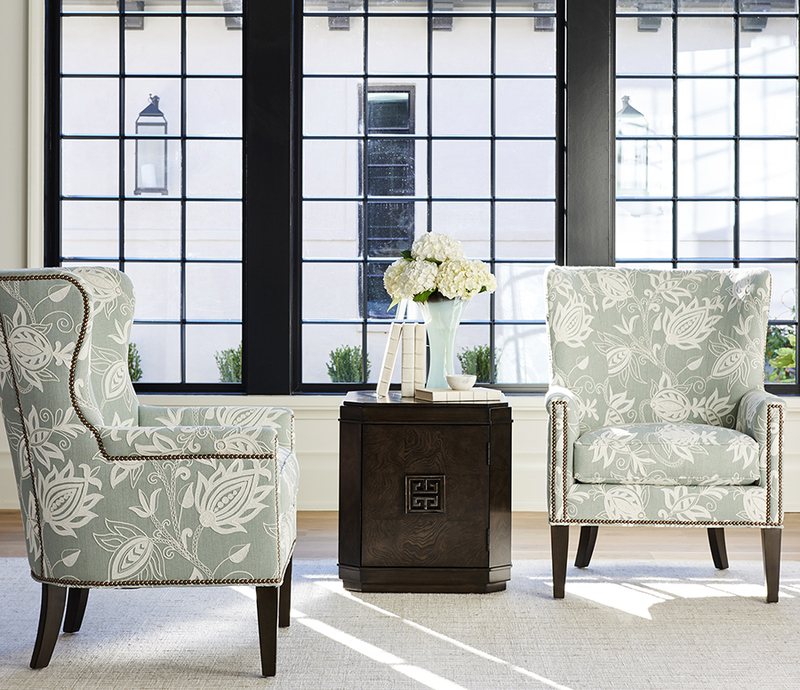 Top motifs include flowers, modified Greek keys, streamlined damasks and more. But where there is trend, there is always countertrend. On the opposite end of the design spectrum from perfect stitches lies a deconstructed look that is just getting a foothold. Fabrics that appear to have been repaired, sliced, cut-and-pieced or defectively woven show the mark of the maker in a very different way. 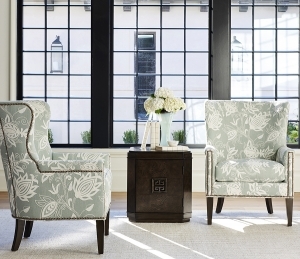 These looks hinted at a role at the October High Point furniture market. A handful of directional companies were first on the scene. At the Showtime upholstery textiles market nearly three months later, even more examples of this intentionally imperfect approach emerged from a number of makers. Here are a few examples of deconstructed looks from Showtime that you can expect to see on upholstered furniture and toss pillows in the future. The debut of these highly textural fabrics confirms that deconstruction is not going away, but will grow stronger during 2018 and 2019. What other looks are trending for décor? 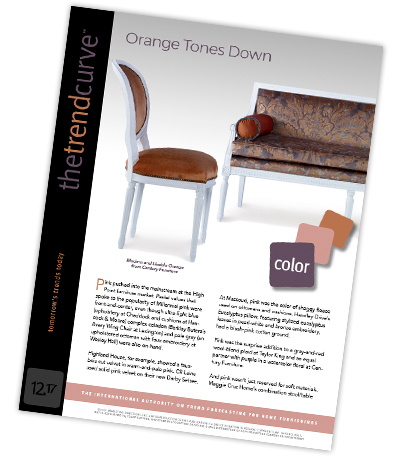 Find out by reading The Trend Curve newsletter.